Improves ventilation and reduces dust build-up. 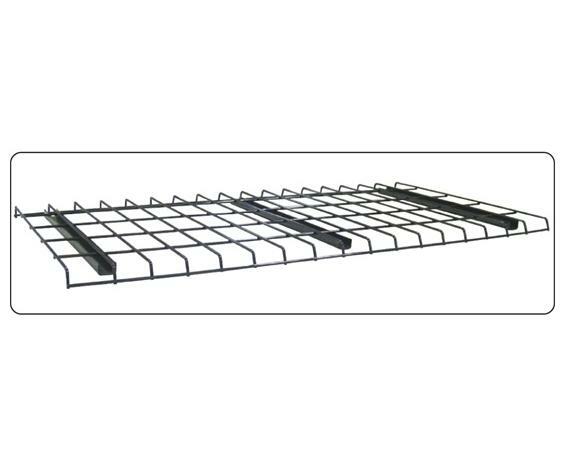 Designed specifically for the FastRak™ product, this wire mesh decking fits perfectly on top of beams. 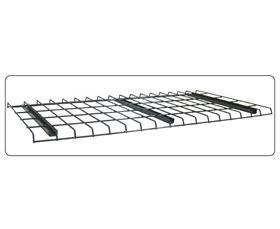 Waterfall design of wire mesh curves over top of beams to provide smooth shelf surface. Combine multiple decks for longer shelf widths. Color: Gray. 2" x 4" openings. 5 gauge wire. FOB Shipping Point. 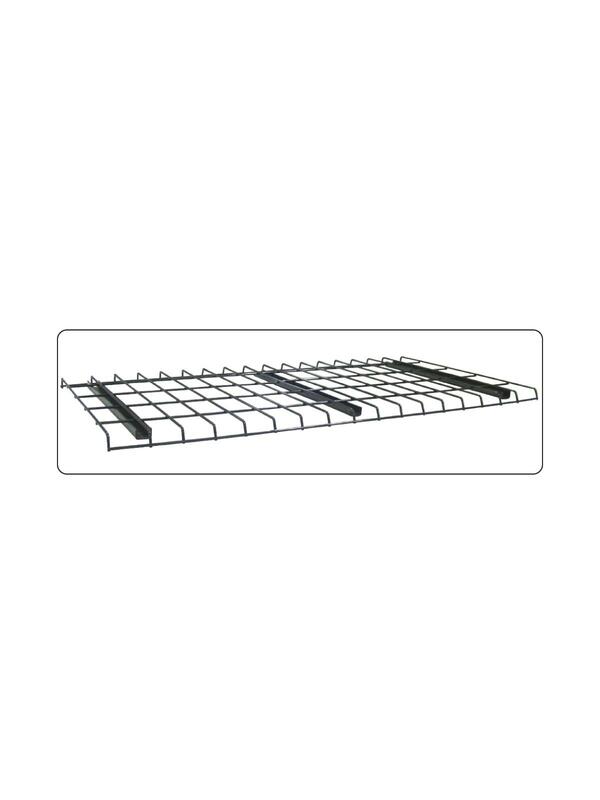 See Related Items tab for FastRak™ Uprights, Step Load Beams, Deluxe Foot Plates, Particle Board Decking, Laminated Board Decking, Shelf Supports.